Finalists in the first annual Scottish Gin Awards have been announced, with 28 producers and 56 gins progressing to the closing stage. The awards, sponsored by the Scottish Gin Society, cover both taste and business performance and were judged earlier this month by some of the industry’s foremost experts. Eight will compete for the top prize of Gin Distillery of the Year, with other performance awards for growth business, excellence in marketing, excellence in branding, innovation of the year, event of the year, destination of the year and gin bar of the year. Those vying for Scottish Gin Distillery of the Year are: Arbikie, Balmenach Distillery, Dunnet Bay Distillers, Eden Mill, Edinburgh Gin Distillery, Glasgow Distillery, Isle of Harris Distillery and Summerhall Distillery. All had to score high marks on their written business submission, while also reaching the finals of the taste categories. 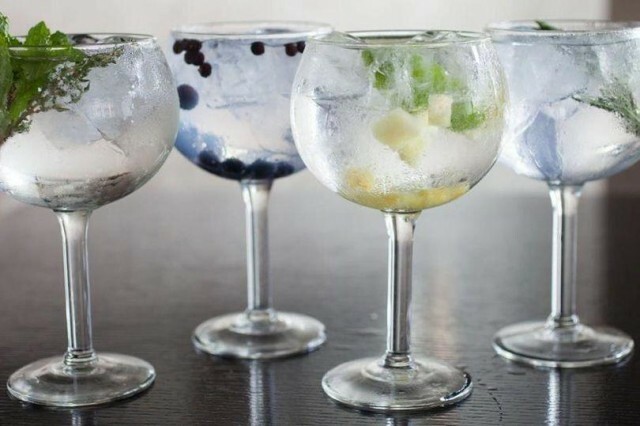 Seventy-five Scottish gins were marked by 12 judges in the blind tasting adjudicated by the international sensory management consultancy Cara Technology. More than half of all the entered gins made it to the finals, with the top three performers in each of six categories receiving Gold, Silver and Bronze medals. Of the finalists, Edinburgh Gin leads with nine of its spirits reaching the closing stage. Eden Mill, Gin Bothy and Summerhall Distillery – the maker of Pickering’s Gin – are next with five gins each followed closely by the Glasgow Distillery with four, including its Makar Gin. The winners will be announced at an awards dinner on 14 September. A full list of the finalists can be found here.